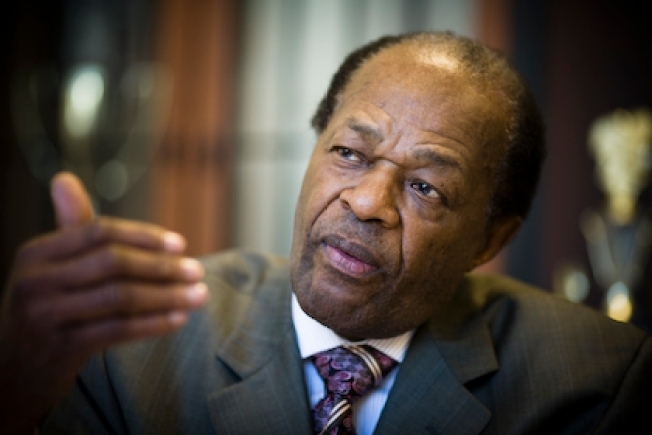 Former District of Columbia mayor Marion Barry has produced a documentary about the ward he represents on the D.C. Council. The documentary is called "Ward 8 - The Past. The Present. The Future.'' It's meant to highlight the history of Barry's ward, which is the poorest in the city. Barry says his goal is to change the perception of his ward and show the opportunities it presents for businesses and new residents. Barry will host a screening of the documentary on Wednesday evening at an arts center in southeast Washington.